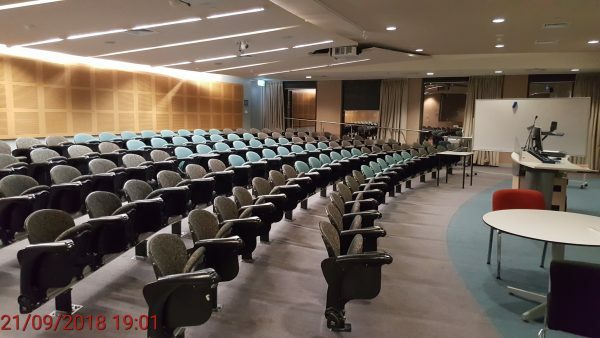 An unnamed spokesperson attempted to label the event “a marketing stunt,” citing VU’s CI being in the same building as to where the screening had been booked. Although the booking was scheduled for the evening of Sept. 21—the last day of term—the spokesperson expressed concern over “potential for disruption to our facilities” as another reason. The university did not explain further what kind of disruption they were worried about. “What happened at Victoria University is clearly odd,” Paul Monk, former head of China analysis at the Australia’s Defence Intelligence Organisation, wrote in The Australian. “It’s a worrying, even sinister, example of how the presence of a Confucius Institute subtly rewires the minds of university bureaucrats so that they are willing to dump overboard the founding principles of the Western university. David Matas, an international human rights lawyer, was scheduled to speak as a panelist on the post-screening Q&A session. Screenshots from the documentary “In the Name of Confucius,” a Mark Media production. 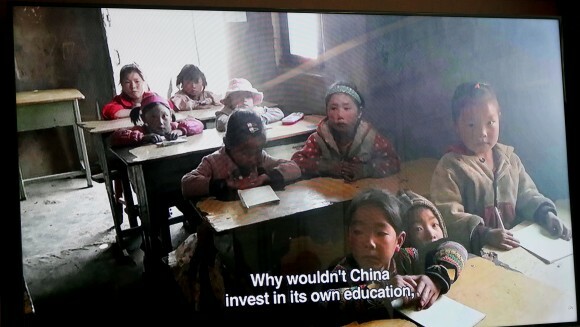 It shows children in rural China who would benefit from the money the government spends abroad on Confucius Institutes and Confucius Classrooms. Victoria University has avoided acknowledging issuing a dishonest statement to the event organizer, nor have they issued an apology. The University has also failed to respond to emails from The Epoch Times asking for an explanation for their changing rhetoric. “In the Name of Confucius” is set to re-screen at Scots’ Church Assembly Hall at 7 p.m. on Oct. 24 due to popular demand.